We were very happy with the service provided from the beginning to the end. We were given excellent information, our specific needs were fully met and everyone we dealt with was so pleasant and positive. The work itself looked great and the workers maintained a neat and well-organized work site and treated our property and garden with care and respect. Thank you very much for your business and your wonderful review..We appreciate your business.. 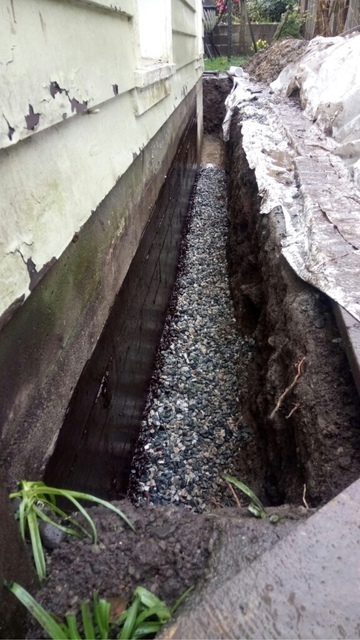 In March 2016 our building on Main Street suffered a massive flood in the crawl space. 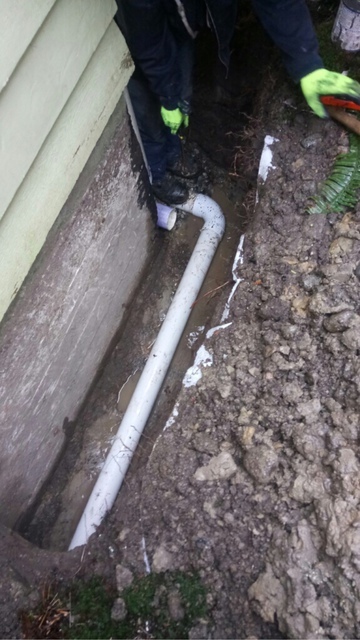 The roof was leaky and the drainage system needed a total reconstruction, inside and out. 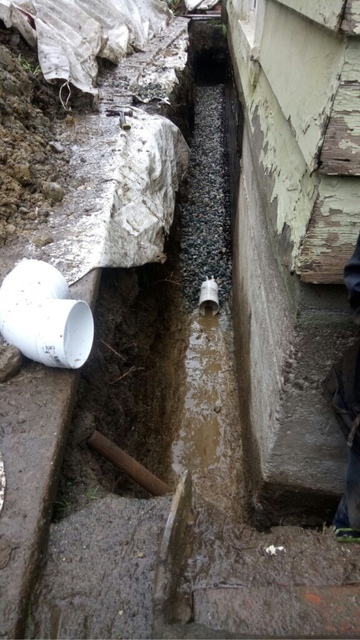 After an unsatisfactory intervention by Milano Plumbing, I was eventually referred to Kai at Kerrisdale by Reid Brothers Plumbing, a highly recognized and reputable firm. I was impressed with Kai's knowledge and professionalism from the outset. After assessing the problem Kai asked for a few days to decide on the project. After committing, Kai provided me a plan, a cost estimate, and kept me updated on progress throughout the reconstruction period. long story short, Kai and his team completed the project in three weeks, on budget, and to my every satisfaction. Consequently I commissioned Kerrisdale to rebuild our roof. True to form, Kerrisdale completely satisfied on this work order too. In the course of the last 11 months I've contacted Kerridale for various troubleshooting repairs to our building. In every case they have responded promptly, responsibly, and professionally. In summary, I'm pleased to offer Kai and his crew at Kerrisdale an unreserved, enthusiastic endorsement from a satisfied customer! and had a great experience in dealing with you in all aspects of this job. kerrisdale roofind and drains ltd.
My parents used kerrisdale roofing and drains ltd. for the last 20 years, and my husband and i baght our first home and had our perimeter draining done, the estimate was accurate, their work was and prefessionalism was right on target and they cleaned up their work area excatly how they should have. We were very happy with their services and would highly recommend them to anyone. Thank you for your business Chandelle. 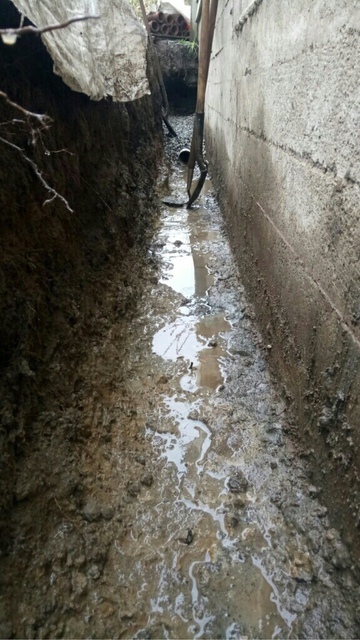 Hired the company b/o previous good experience with drainage work. Surprised that roofer who did estimate had not checked and noticed that additional work was needed to install plywood. This added significant cost, hours and damage to soffits. Multiple deficiencies noted at end of work. Cleanup was poor- dangerous nails all around home grounds. As I had paid it was a struggle to get the repairs/ remedies carried out- which added time and stress for me. In the end the company owner made fairly good efforts to set things right. Lessons learned- get multiple estimates even if you know one company form previous experience. Contact the BC Roofers Association or read their online info. Learn about roofing yourself- Ask for details re shingles for example and do ask for the manufacturer's warranty ( it is detailed and will be necessary should you have any claims- the roofing company/ installer may or may not be around for 15-25 years... and there are many clauses so a 25 year warranty is not what we think). Do communicate with the company. Do withhold a percentage of the bill until you are satisfied all is well done. Thank you very much Birgitta. 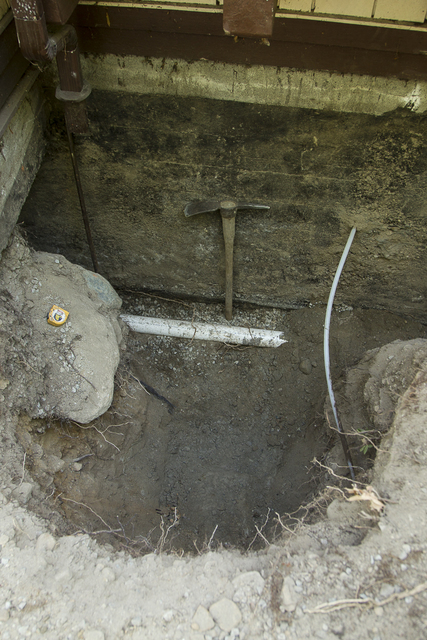 They replaced the drain tile on the whole perimeter of our house plus lowered the sewer line out of our house. The drain tile took about 7-8 days. We found one problem which they came back and fixed. Their estimates are very accurate. I had a an urgent insurance claim for water damage to my basement where my concrete floor (on grade) sank due to water main break. Kerrisdale came in and replaced all of the concrete floor. They added rebar so it would never happen again. Stressful situation but Kerrisdale fixed everything. Thank you Ray for your business. Kerrisdale Roofing and Drains are specialists that homeowners can trust. We have installed millions of square feet of roofing with numerous different materials. Through our experience we have determined which materials are superior and which installation methods stand up to our extreme weather conditions here in BC. Kerrisdale Roofing & Drains Ltd. Strives to keep our staff up to date on the newest products and industry standards. We have been in and around Vancouver and the lower mainland area for over 47 years now. 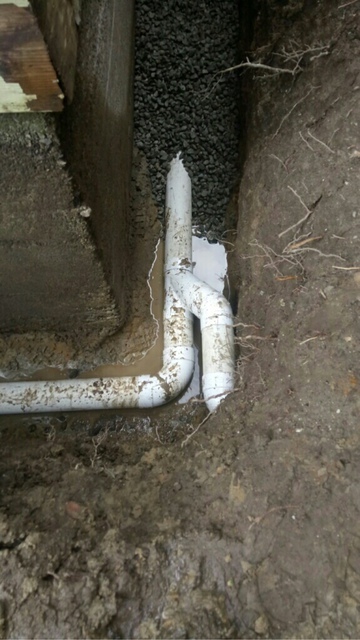 Whether you are in need of a drain tile replacement or other home repairs, we can get things done right the first time!